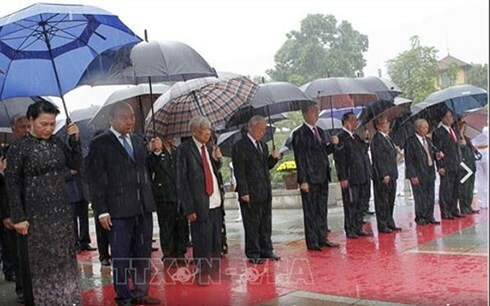 (VOVWORLD) - A delegation of high ranking leaders and former leaders of Vietnam on Friday laid wreaths at the Monument for Heroic Martyrs and President Ho Chi Minh’s mausoleum in Hanoi on the occasion of the 71st anniversary of the War Invalids and Martyrs Day (July 27). The delegation included General Secretary of the Communist Party of Vietnam Central Committee Nguyen Phu Trong, former Party General Secretaries Le Kha Phieu and Nong Duc Manh, President Tran Dai Quang, former President Tran Duc Luong, Prime Minister Nguyen Xuan Phuc, former Prime Minister Nguyen Tan Dung, National Assembly Chairwoman Nguyen Thi Kim Ngan, former National Assembly Chairman Nguyen Van An, and President of the Vietnam Fatherland Front Central Committee Tran Thanh Man. Prime Minister Nguyen Xuan Phuc offered incense to martyrs at Hanoi’s Son Tay cemetery on Thursday to mark the 71st anniversary of War Invalids and Martyrs Day, July 27. PM Phuc and head of the Party Central Committee’s Commission for Organisation Pham Minh Chinh presented certificates recognising the contributions of 30 martyrs. A total of 442 martyrs’ families received the certificate on this occasion. 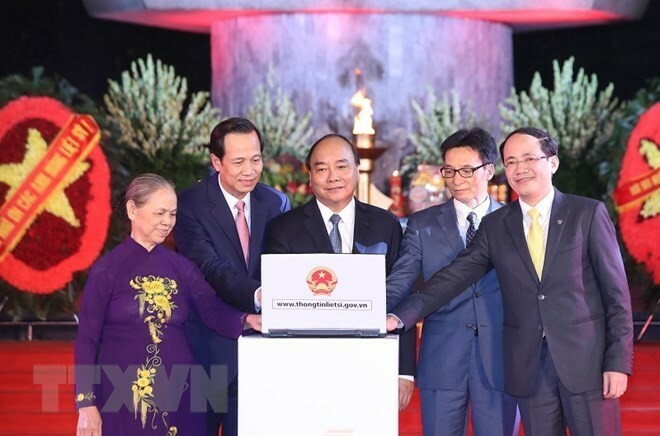 The PM launched an online portal providing information on martyrs and martyrs’ graves at www.thongtinlietsi.gov.vn. Mr. Phuc said: “On behalf of the Party, State and the Vietnam Fatherland Front, I would like to express deep gratitude towards wounded and sick soldiers, and families of martyrs and national contributors. Over the years, the Party, State and society have strongly supported those who rendered service to the nation and their families. 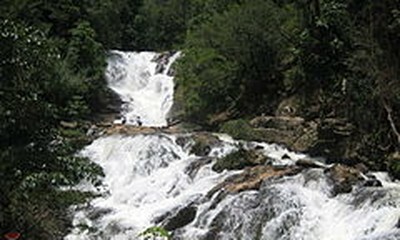 Despite our achievements, we must work even harder to care for them”. Ceremonies to tribute martyrs and war invalids also took place across Vietnam. 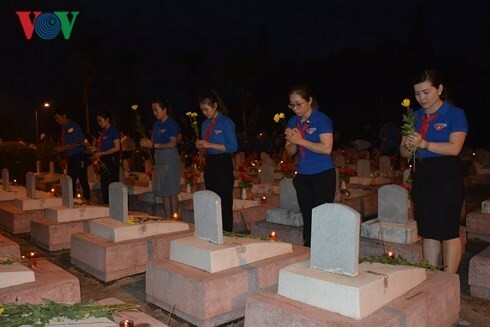 Nguyen Ngoc Luong, Secretary of the Ho Chi Minh Communist Youth Union, said at an event at the Dak Lak provincial martyrs’ cemetary: “This is an opportunity to educate the younger generation about patriotism, and remind them of their predecessors’ great contribution to national independence and freedom. Young people should be made aware of their responsibility to care for national contributors”. Young people lit candles at Dak Lak provincial martyrs’ cemetery. 800 young people lit candles at the Huong Dien martyrs’ cemetery in Thua Thien Hue on Thursday night. Dong Trung Chi, a lecturer from Thua Thien-Hue College of Education, said: “I’m so moved to attend this program to show gratitude to fallen soldiers. The event teaches the young about patriotism and encourages them to try hard to follow the revolutionary tradition”.